When you are writing a custom academic essay your goal is to persuade your reader of a key idea based on the evidence that you present. The start of your essay is a crucial component in ensuring this happens. The start of your essay is where you engage your reader and also where you establish your authority. The start has to make sure that you orient and focus your readers to the topic at hand. The introduction of your essay is where you inform your readers what your topic will be able. The topic must be introduced through context. The context of your paper is what frames your approach toward the topic or your opinion about it. For example, if you are writing about the First Amendment, the context of your essay may be the legal theory behind the notion of speech or the historical writing of the amendment. It might also be the dispute over whether freedom of speech allows you to burn the American flag as an American. The point is that you must establish context in order to limit your topic and to better direct your reader. Your job here is to frame your approach toward the topic, thereby eliminating all other possible approaches to the topic. Therefore, when you are determining the context of your paper you will also narrow down your topic and better focus the essay as a whole. When you are focusing your essay you want to begin by introducing the topic. You must ensure that the readers understand what your central issue is by doing this. Ask yourself what question you are going to answer or what problem you are going to solve. You can pose a question that might help lead up to the key idea, the idea being the answer to the question, or you might instead make it your thesis. You can ask a question and then provide the reader with the answer, which is what your paper is going to argue. The fullness of the key idea you have may not emerge in its entirety until the conclusion of your final draft, but at the start of your essay you have to indicate the direction you and your readers are heading and what path you will take to get there. You want to focus your essay by stating your thesis clearly or by asking a question. In the end of this, the readers need to know what it is you are writing about and why, so that they are enticed and want to continue reading. The next step is to orient, or direction your reader throughout the discussion. You need to give the reader explanations and information where ever it is necessary in order for them to understand the meaning of your paper. If you do not give your readers the information they need, chances are they will become lost and will stop reading the draft. It is important that you supply your readers with the information they need to answer simple questions such as who, where, why, how, what, when, etc… You might just need to give your readers an overview of historical events relevant to your ideas or a summary of the things that you are going to analyze in the course of your final arguments. If you still have questions, visit https://ibuyessay.com where you can get writing help from any discipline. By using our tips when you start writing your essay, you can ensure that the paper you write is a successful one, and one which not only engages your reader but converts their opinion. Need help with your essay? 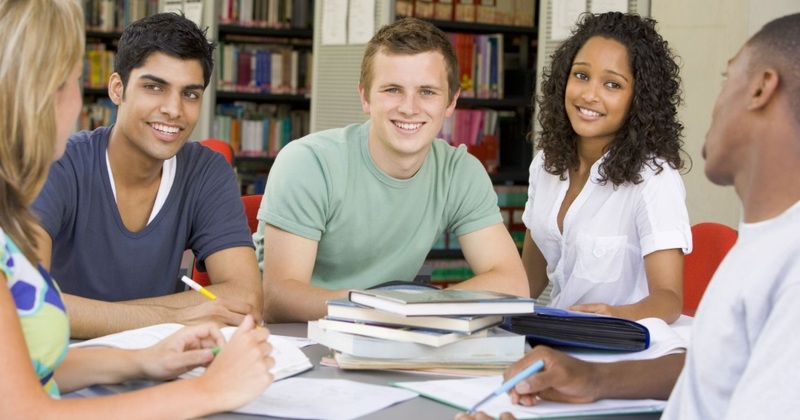 Hire an expert essay writer online and get it done in few days. Write my essay - essay guides.